Good day people! 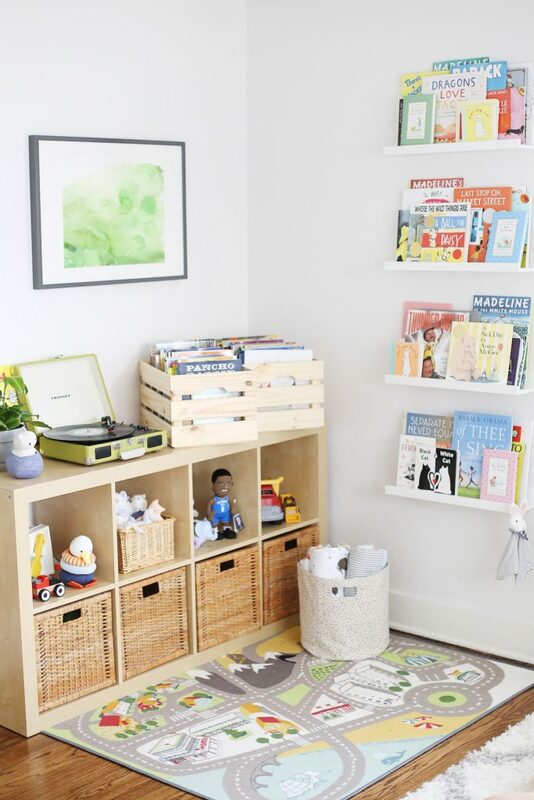 Looking for some Playroom Organization Ideas to end the mess? You are in the right place because I have some helpful ideas and tips for you. 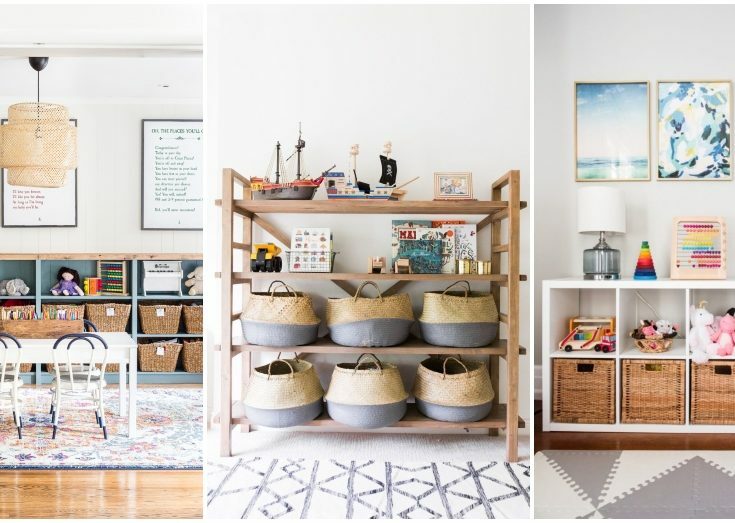 Kids love to play with their toys, but after that, the adults are left with a huge mess. in the worst case, you can find yourself stepping on a lego block. This is the reason why you need a good toy organization. This way, all of the toys will have their place. Read on and check the ideas and tips that I have for you today! Stuffing all of the toys in one place just won’t work. Especially if you have more than one kid. They can get really upset if they can’t find their favorite toy in the mess. That’s why you should divide them into different categories, for example, toy cars, dolls, storybooks, building blocks. Get some storage boxes and make sure that you label them properly. 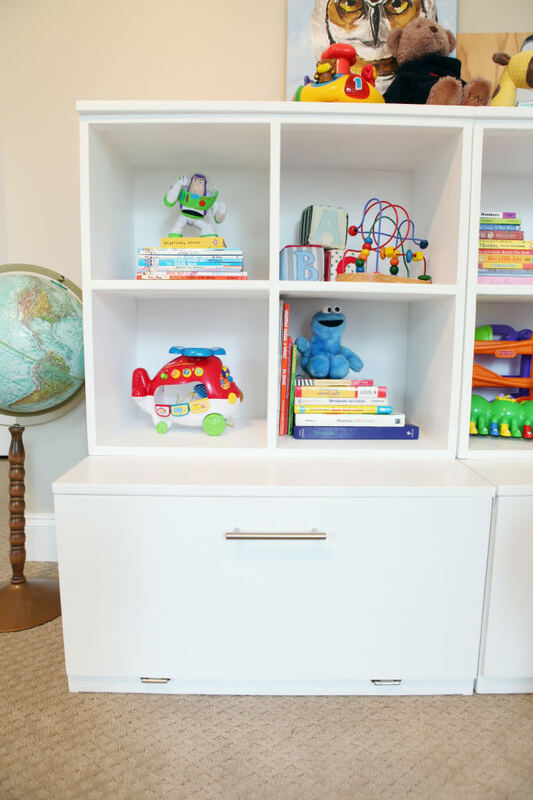 Playroom Organization requires you to go down to the store and get some convenient storage units. Think of the size that will fit perfectly in the room. Also, you can check the kitchen compartment for a smaller container for keeping small parts. 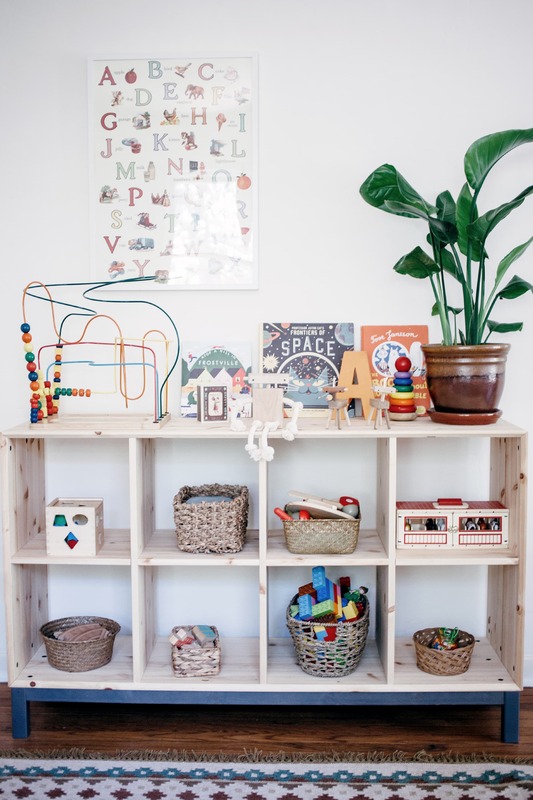 Don’t forget that you need to make everything easy to reach so that your kids will easily take and put back their toys. 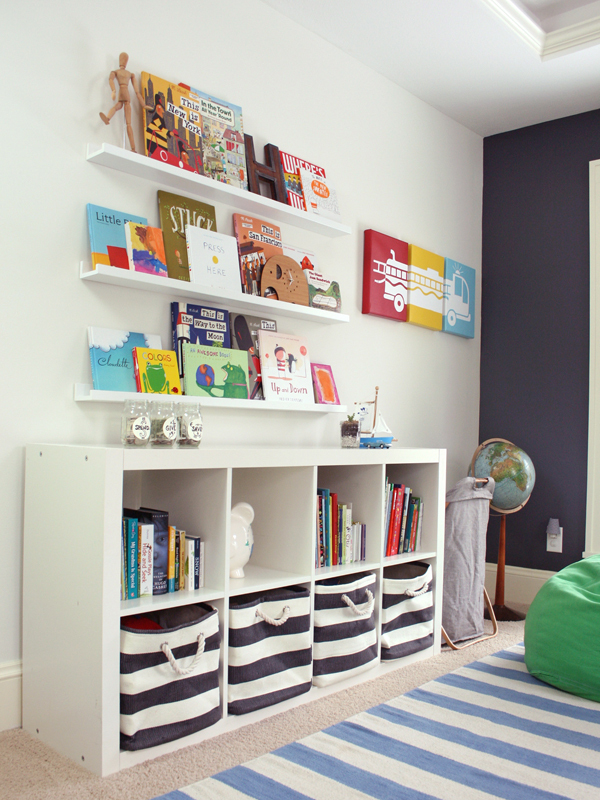 If the playroom has shelving, then make sure that you get proper size boxes. 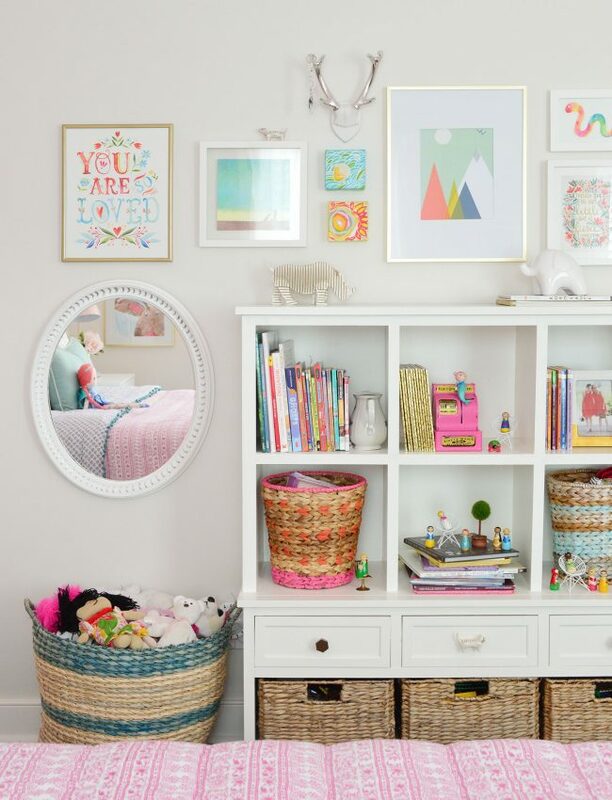 This is a nice way to hide all of the clutter. 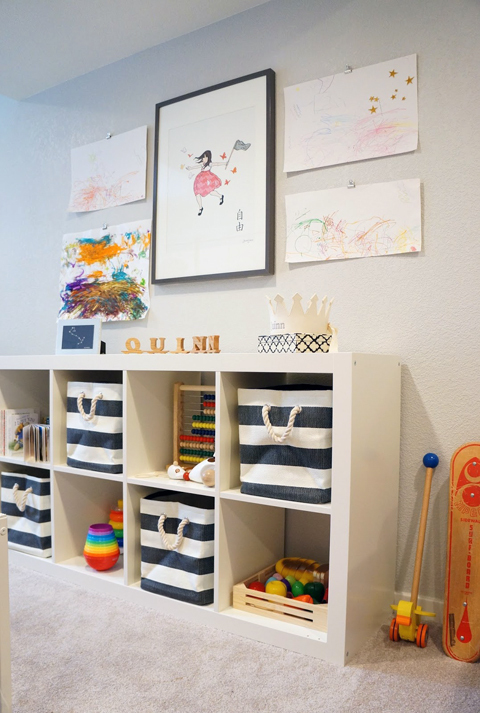 Style is something that you can easily incorporate in the playroom. 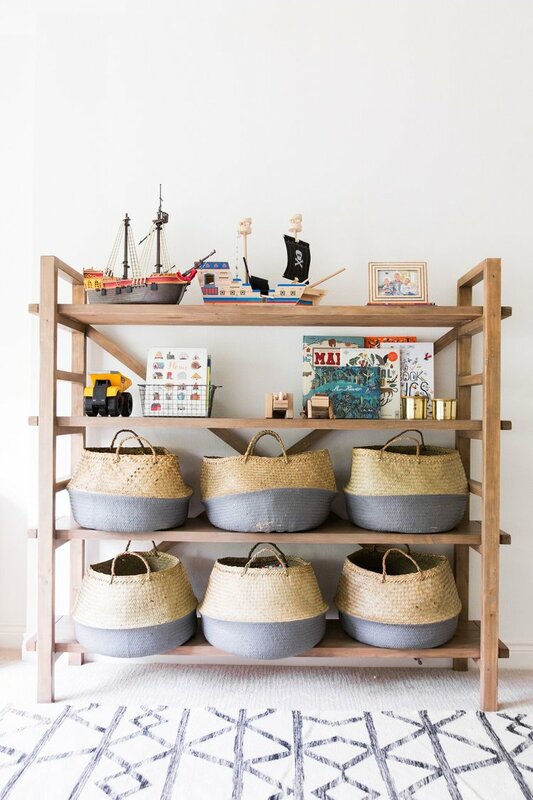 use the toys to create visual interest in a very fun way. 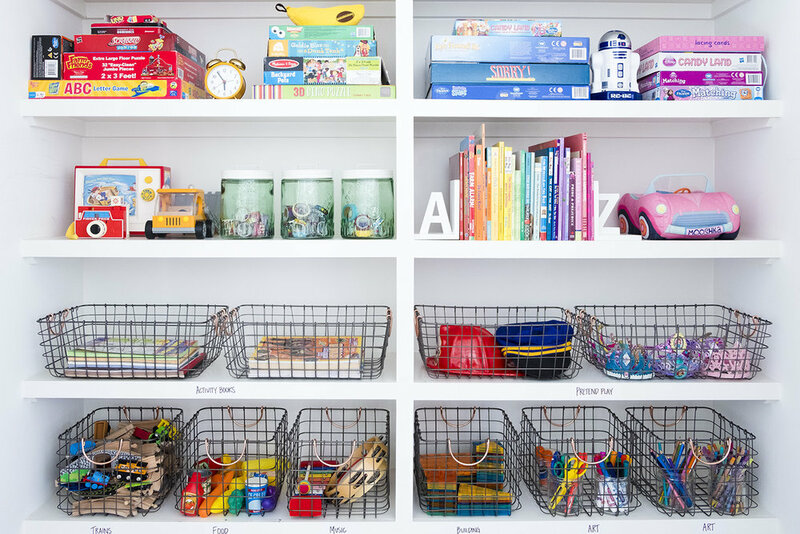 You can sort the toys by color, or just display toys that share the same color family. 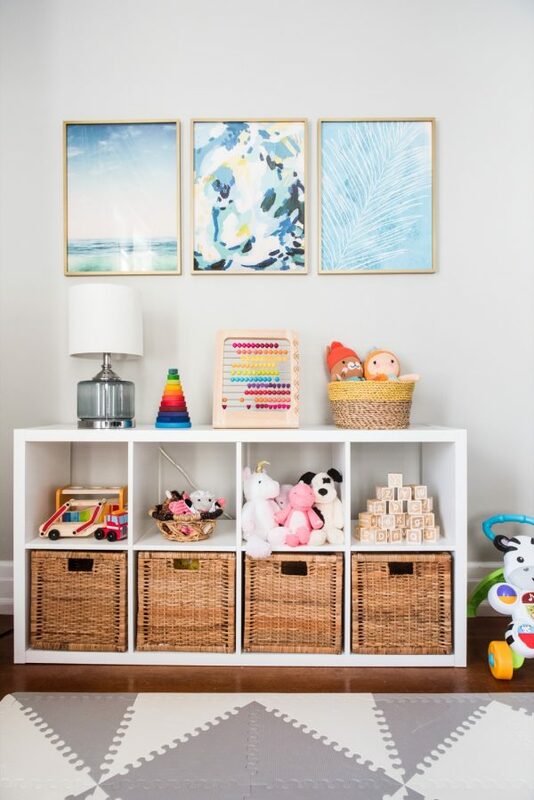 This way, you can achieve a cohesive and stylish look.